Distinguished Professor of Economics at UCLA and the Gustavus F. and Ann M. Swift Distinguished Service Professor Emeritus in Economics at the University of Chicago, Arnold C. Harberger has been a dominant force in the development of global economic policies. 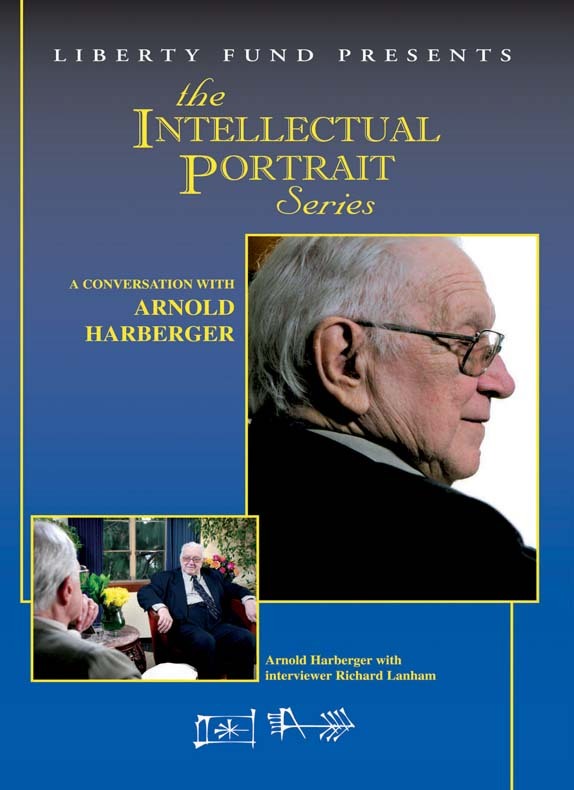 From India to Chile, from Panama to Azerbaijan, Harberger’s research and on-the-ground engagement with leaders of finance, industry, and government have shown the efficacy and wide-ranging importance of his approach to economics. Continually focused on the professionalism of his chosen discipline, Harberger is an exemplar of its application, and he remains a highly respected and relevant economist in the twenty-first century. DVD. © 2009. 92 minutes.